Heinemann Newnes, London Twentieth Edition 1989. 1989. Publisher's original illustrated laminated card covers. 8vo 8½" x 5¼" 236 pp. ISBN 0434903094. Monochrome photographic illustrations. In near Fine condition. Member of the P.B.F.A. Blackie & Son Ltd., 16/18 William IV Street, Charing Cross, London 1945. 1945. Hard back binding in publisher's original green cloth covers, black lettering to spine. 8vo 8½" x 5¼" 67 pp. Monochrome illustrations. In Very Good clean and bright condition. Member of the P.B.F.A. Published by George Allen & Unwin Ltd., Ruskin House, 40 Museum Street, London First Edition 1983. 1983. Published by The Educational Supply Association Ltd., London 1959. London 1959. Publisher's original illustrated card wrap covers. 8vo. 8½'' x 6½''. Contains 90 printed pages of text with monochrome illustrations and photographs throughout. In very near Fine condition, no dust wrapper as published. Member of the P.B.F.A. 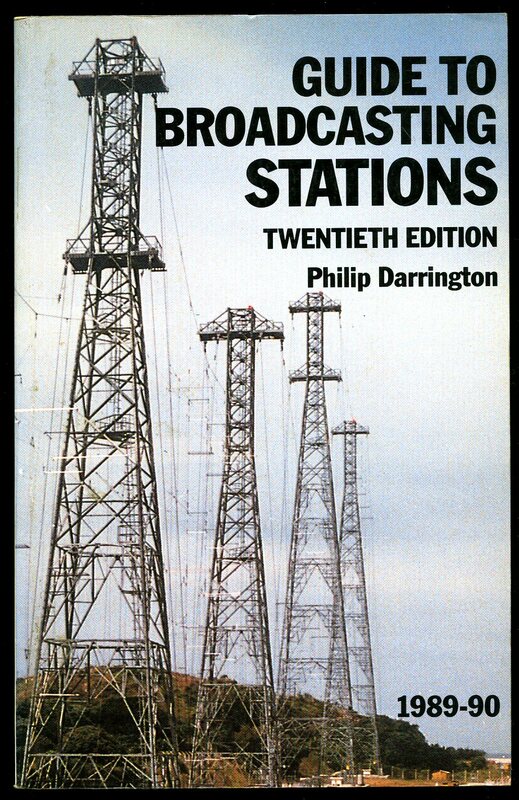 Published by The Author Second New and Revised Edition 1988. 1988. Publisher's original stapled green card wrap covers. 8vo. 8½'' x 5½''. Contains 32 printed pages of text with simple monochrome illustrations. 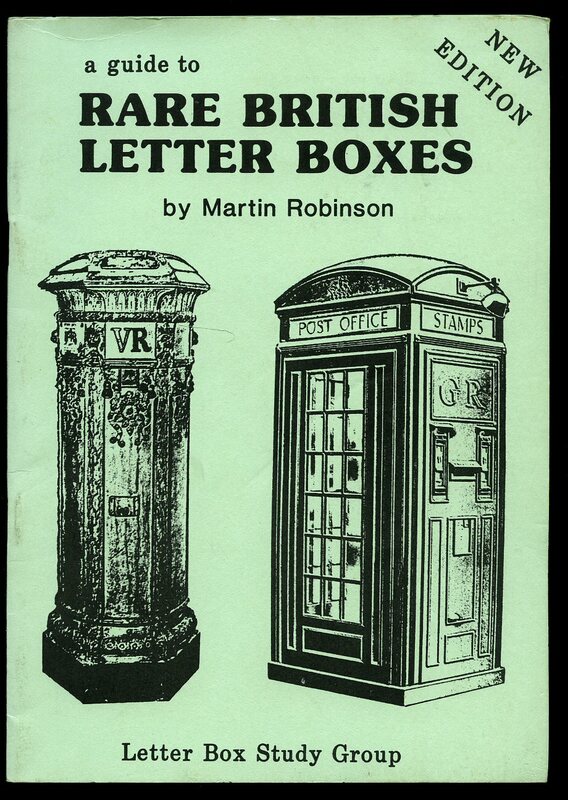 Lists post towns with rare letter boxes. Without any ownership markings and in Fine condition, no dust wrapper as published. Member of the P.B.F.A. Published by Longmans, Green and Co. Ltd., 39 Paternoster Row, London First Edition 1915. London 1915. 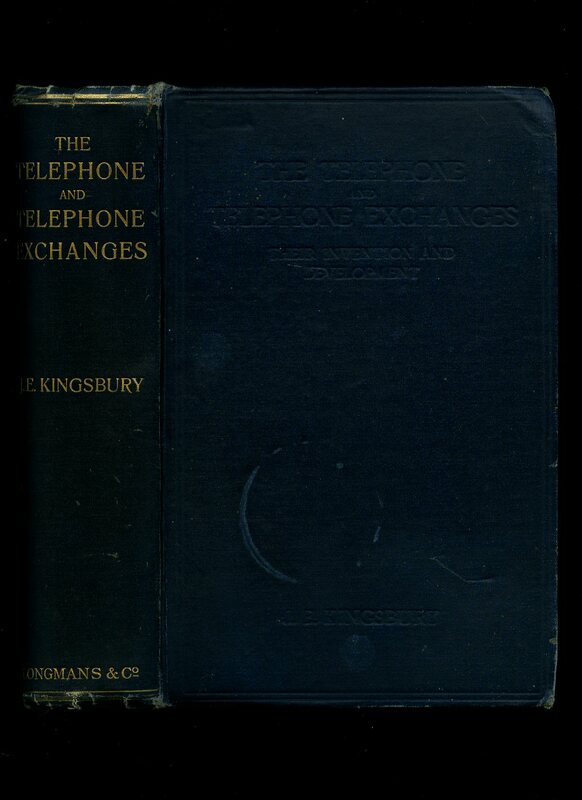 First edition hard back binding in publisher's original deep navy cloth covers, gilt title and author lettering to the spine, blind lettering to the upper panel. 8vo. 9'' x 6''. 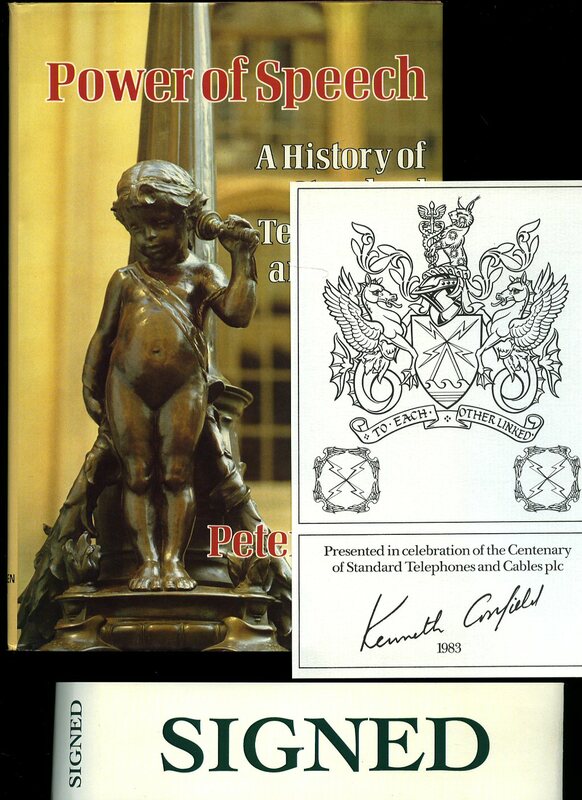 Contains [x] 558 printed pages of text with monochrome illustrations and photographs throughout. Corners and spine ends rubbed and turned-in, light soiling marks to the covers, small ownership name to the front free end paper, hinges secure and tight and in Good condition, no dust wrapper. Member of the P.B.F.A. 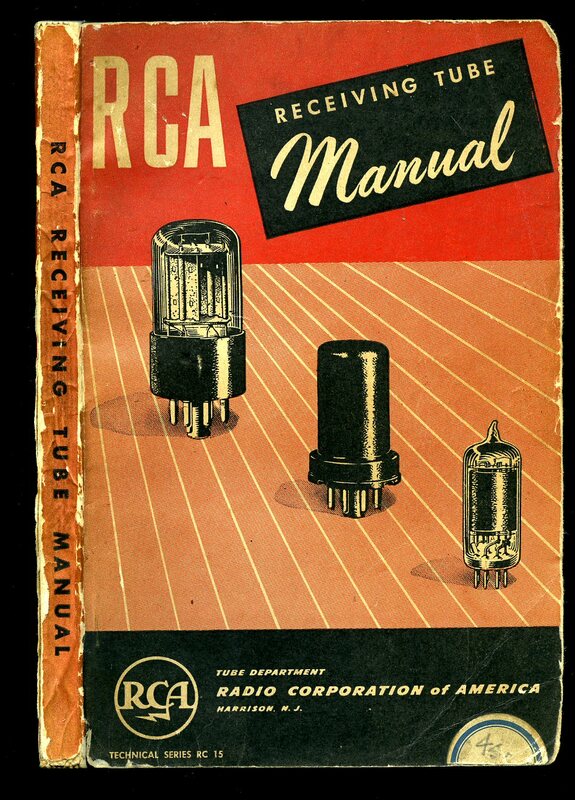 Published by Tube Department Radio Corporation of America Harrison, New Jersey 1947. 1947. Publisher's original red, cream and black illustrated card covers. 8vo 8½'' x 5¼'' 256 pp. Monochrome diagrams. General light rubbing to the edges of the card covers and in Very Good condition, no dust wrapper as published. Member of the P.B.F.A. 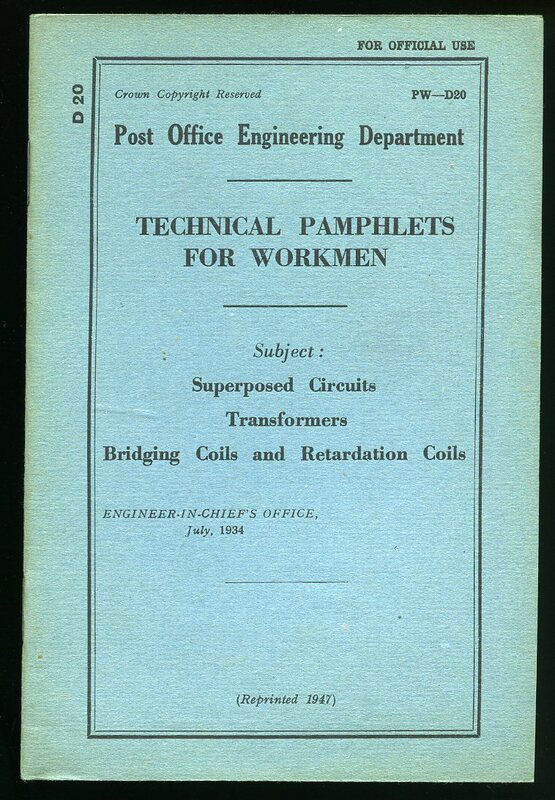 Published by His Majesty's Stationery Office, London 1919. 1919. 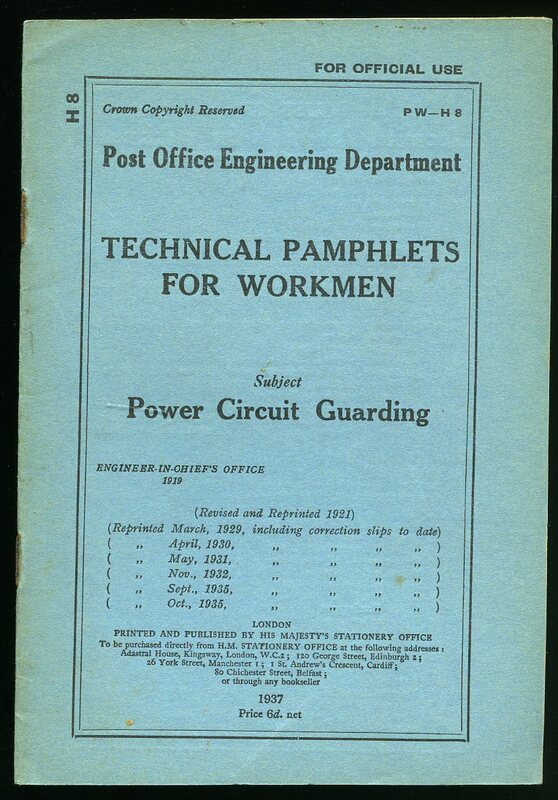 Publisher's original stapled light blue card covers, black lettering to the upper panel. 8vo 7¼'' x 4¾'' 17 pp. Monochrome drawings throughout. Staples rusting and in Very Good condition, no dust wrapper as published. Member of the P.B.F.A. 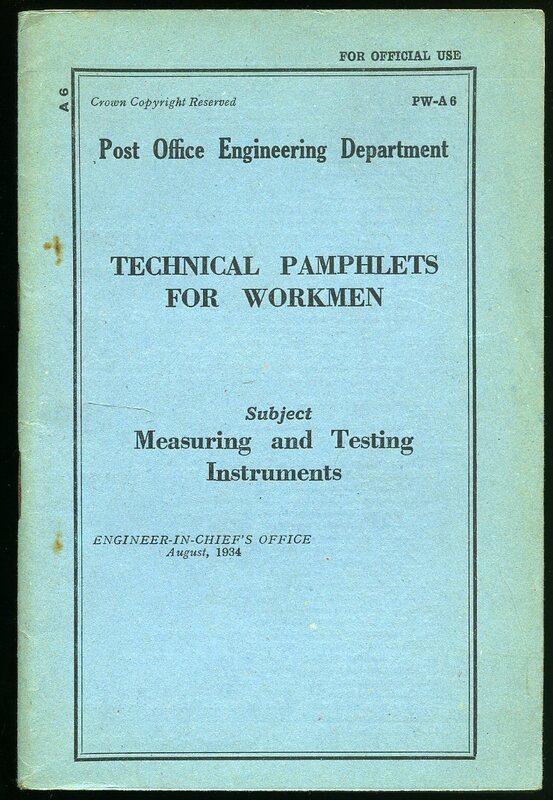 Published by His Majesty's Stationery Office, London 1934. 1934. 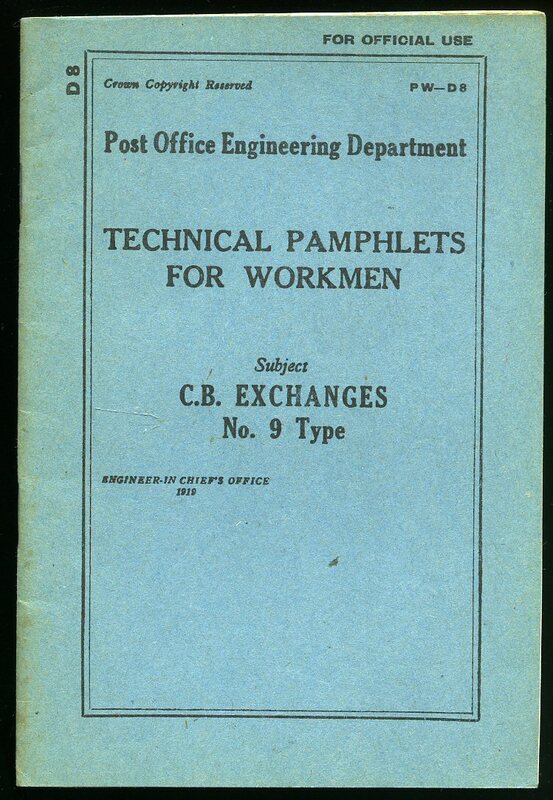 Publisher's original stapled light blue card covers, black lettering to the upper panel. 8vo 7¼'' x 4¾'' 64 pp. Monochrome drawings throughout. Staples rusting and in Very Good condition, no dust wrapper as published. Member of the P.B.F.A. Publisher's original stapled light blue card covers, black lettering to the upper panel. 8vo 7¼'' x 4¾'' 30 pp. Monochrome drawings throughout. Staples rusting and in Very Good condition, no dust wrapper as published. Member of the P.B.F.A. 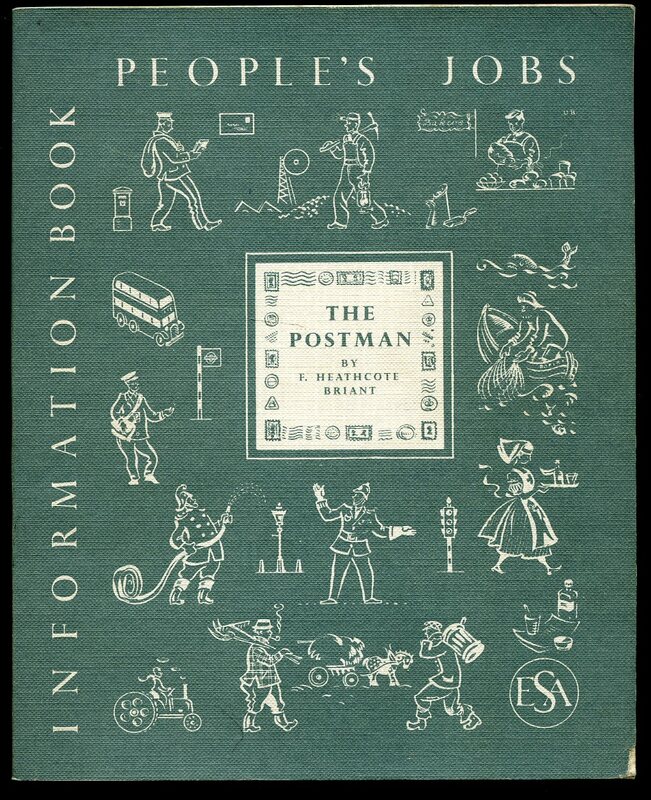 Published by His Majesty's Stationery Office, London 1937. 1937. 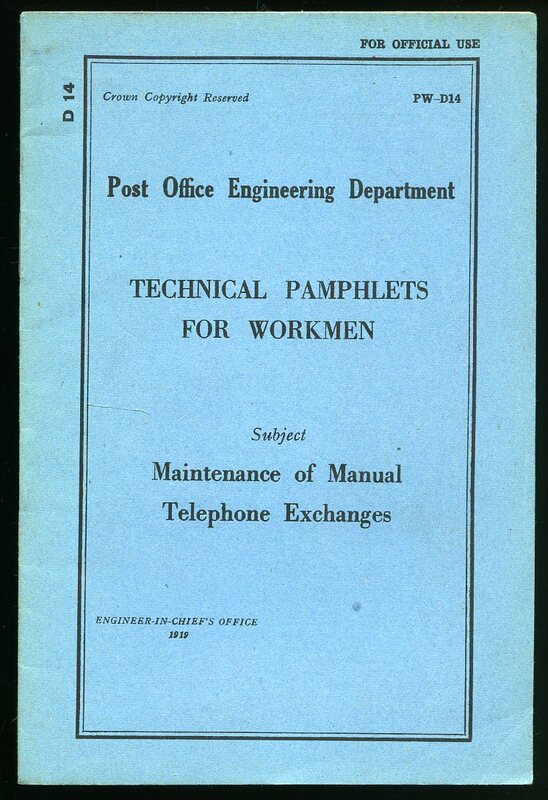 Publisher's original stapled light blue card covers, black lettering to the upper panel. 8vo 7¼'' x 4¾'' 20 pp. Monochrome drawings throughout. Staples rusting and in Very Good condition, no dust wrapper as published. Member of the P.B.F.A. 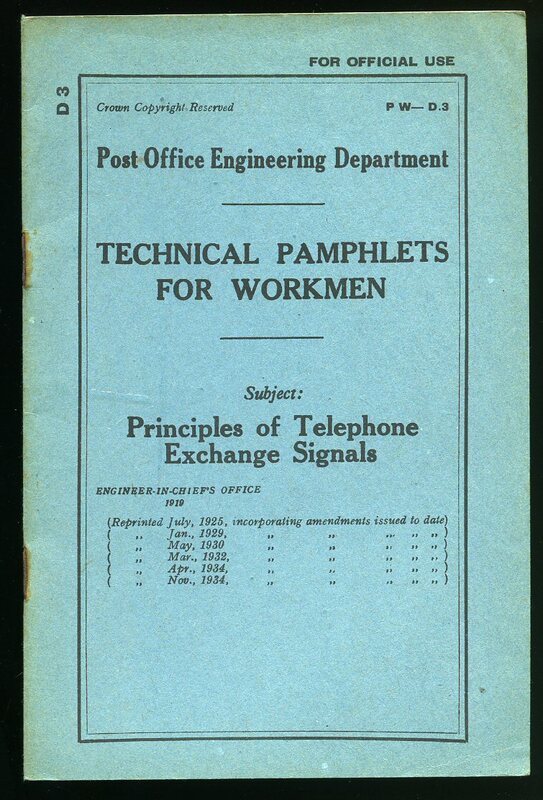 Publisher's original stapled light blue card covers, black lettering to the upper panel. 8vo 7¼'' x 4¾'' 36 pp. Monochrome drawings throughout. Staples rusting and in Very Good condition, no dust wrapper as published. Member of the P.B.F.A. Publisher's original stapled light blue card covers, black lettering to the upper panel. 8vo 7¼'' x 4¾'' 22 pp. Monochrome drawings throughout. Staples rusting and in Very Good condition, no dust wrapper as published. Member of the P.B.F.A. 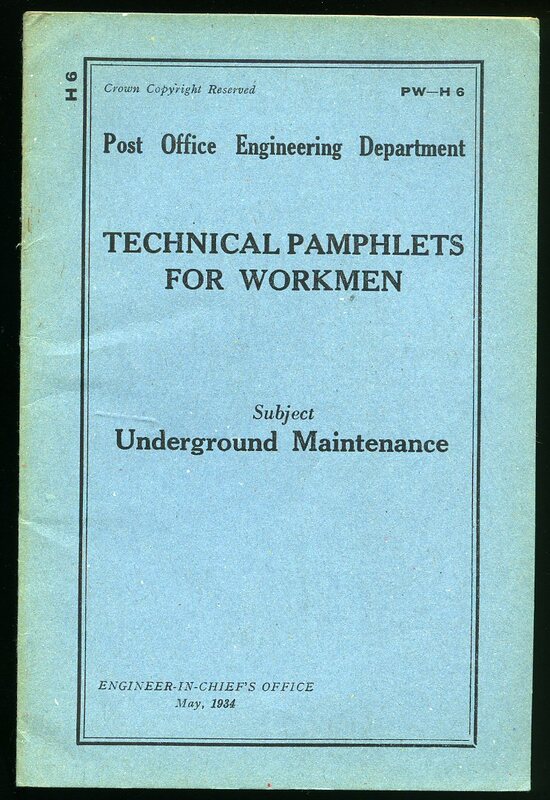 Publisher's original stapled light blue card covers, black lettering to the upper panel. 8vo 7¼'' x 4¾'' 16 pp. Monochrome drawings throughout. Staples rusting and in Very Good condition, no dust wrapper as published. Member of the P.B.F.A. 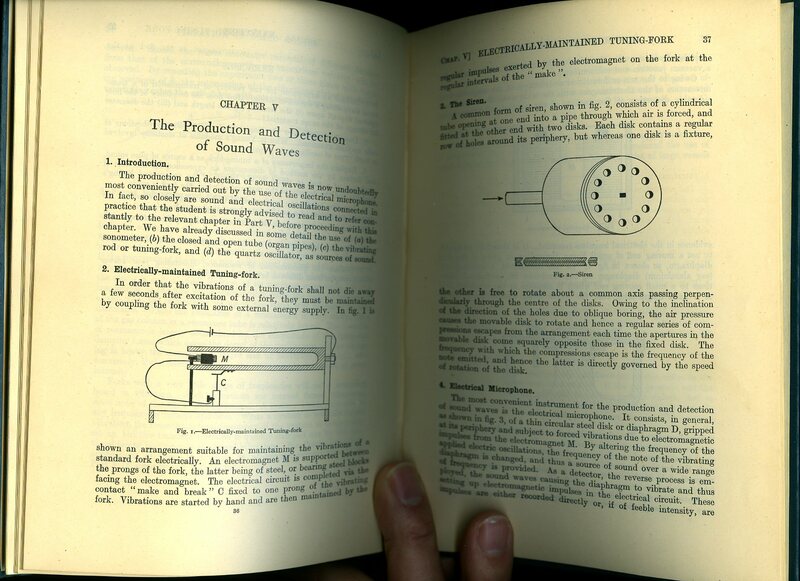 Published by His Majesty's Stationery Office, London 1934 with amendments. 1934. 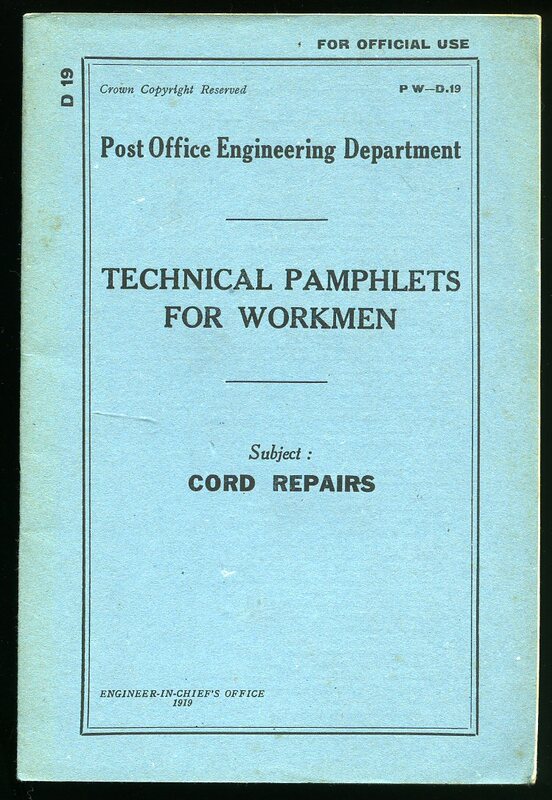 Publisher's original stapled light blue card covers, black lettering to the upper panel. 8vo 7¼'' x 4¾'' 26 pp. Monochrome drawings throughout. Staples rusting and in Very Good condition, no dust wrapper as published. Member of the P.B.F.A.